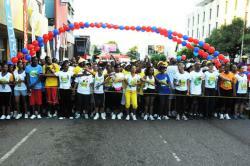 Registration is now open for the Sagicor Sigma Corporate Run, set for Sunday, February 17, 2012 which will benefit child and health related charities. “Of the corporate teams expected to participate in this year’s Run, several have already registered and we encourage all participants to register early” says Card. 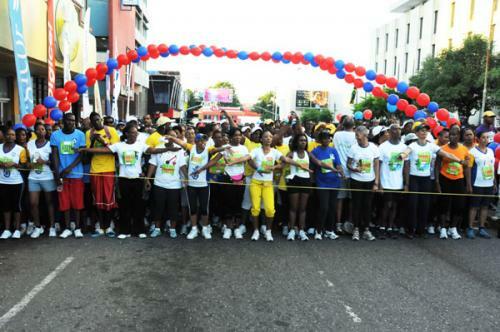 Last year, the Sigma Corporate Run had a record number of over 16,000 participants more than any other 5K road race in the Caribbean. 2013 is set to be another record breaking year with even more participants. For further details and access to application forms, interested parties are asked to visit Sagicor’s website (www.sagicorbankja.com/sigma-run).